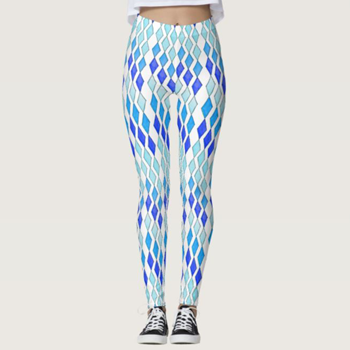 Featured leggings from my women's clothing collection. 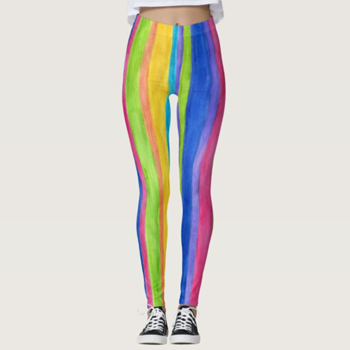 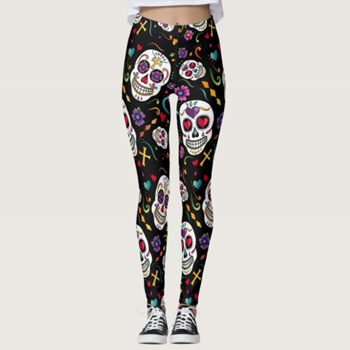 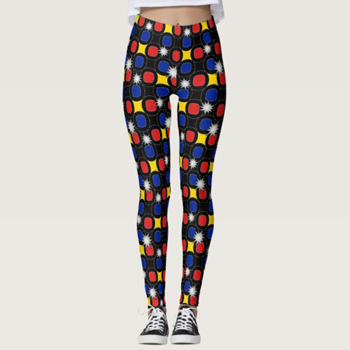 Fun, sweet, bold and funky leggings for the risk taker! 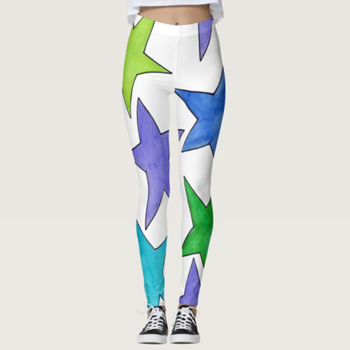 So many designs available! 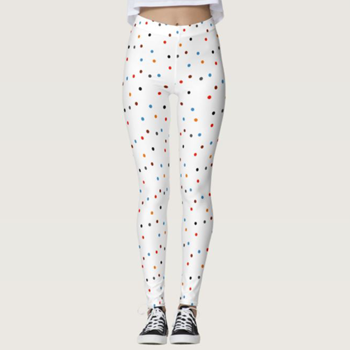 Click any image to purchase or browse my shop at Zazzle.